Timisoara and Cluj-Napoca were both named to Forbes Romania‘s list of top cities for business for 2015. 3Pillar’s SVP of International Operations, Cata Stef, was quoted in the magazine’s annual cover story on top cities for business in the country, which ranks cities based on multiple economic factors. 3Pillar has locations in both Timisoara, which ranked 1st on the list, and in Cluj-Napoca, which ranked 3rd. At present, universities cannot supply the needed number of graduates. This represents a serious challenge for the development of secondary cities, such as Timisoara – as opposed to the Capital [Bucharest]…Therefore, the young IT community specializes in certain technologies, with no solid ground in the overall field that would enable these young IT specialists to acquire a diversity of skills – precisely what the big employers are looking for. One of the advantages that Cluj has over Timisoara is the higher number of students, and thus the higher number of graduates. Another aspect that is applicable to both cities refers to the fact that the number of students who intend to remain in the city after graduating is high and the labor force is more loyal, more stable, as compared to the Capital. Despite the imbalanced demand for talent where employers are in high competition for the best staff, 3Pillar is able to compete in the global market as a great place to work in two of the top cities in Romania. 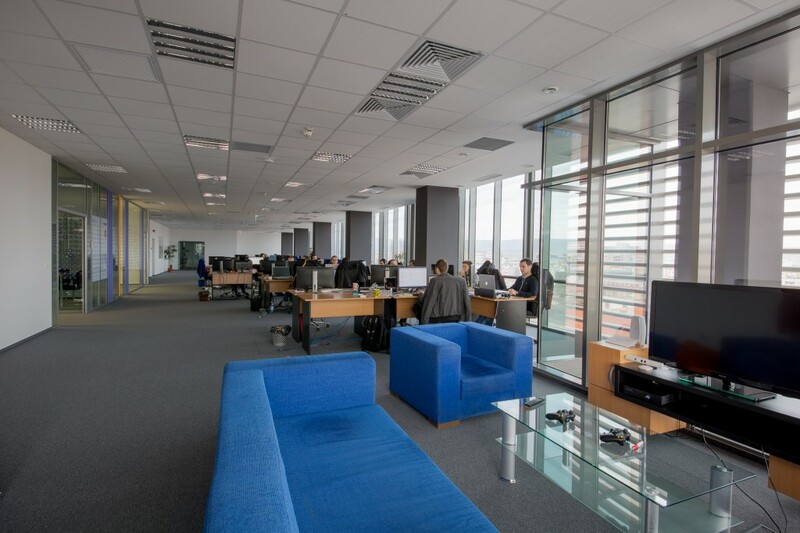 Pictured below is 3Pillar’s new office in Cluj, which was the subject of an article in the popular Romanian publication WallStreet.Ro earlier this year. For more information about career opportunities in our Romanian offices, please visit our newly launched 3Pillar Careers Site.